Great Place To Livesubmitted by Christopher K. - Feb 28, 2019 |Recommended: YesThe community of tenants are great and very welcoming. Abbey Reviewsubmitted by Alan H. - Sep 27, 2018 |Recommended: YesAwesome living space with gracious neighbors. The ambience at the pool gives the place a resort like feel as the building format blocks the outside world. Very nicesubmitted by Tiffany H. - Aug 24, 2018 |Recommended: YesLife at the abbey is like living in a resort. 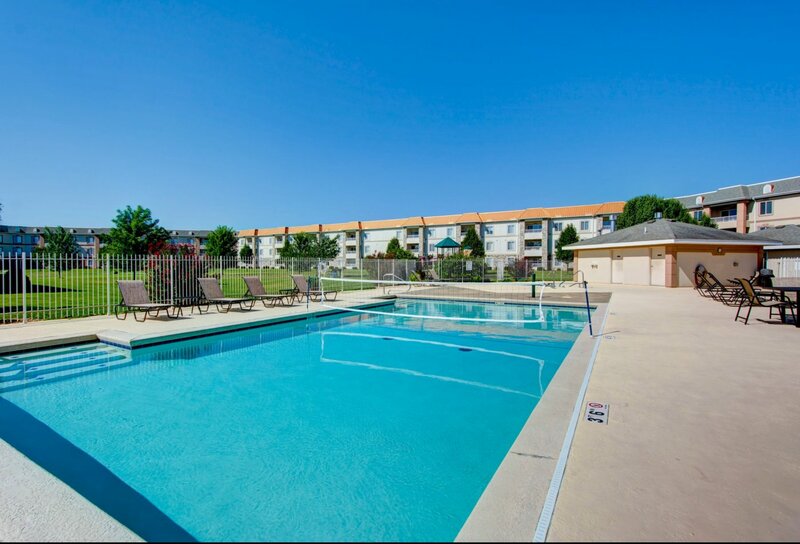 Its very well-maintained, the staff is very friendly, and there are many awesome amenities. Life here is good. Residents are allowed up to three pets per apartment with a $250 pet fee per pet. We restrict against certain dog breeds and have certain buildings that pets are not allowed.